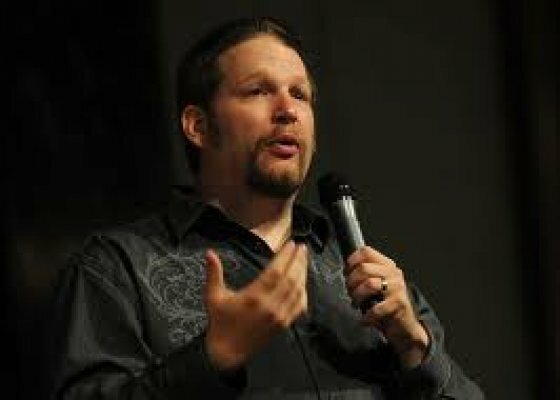 Chris Brogan is president of Human Business Works, a media and education company. He consults and speaks professionally with Fortune 100 and 500 companies like PepsiCo, General Motors, Microsoft, and more, about the intersection of business, technology and media. 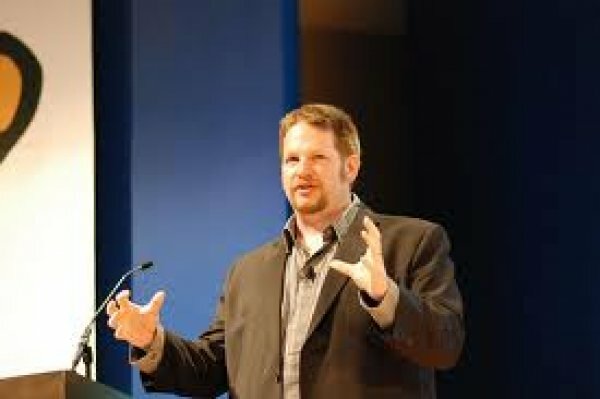 He is a New York Times bestselling co-author of Trust Agents, and a featured monthly columnist at Entrepreneur Magazine. 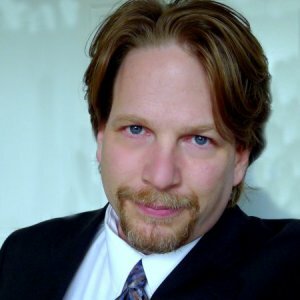 Chris’s blog, [chrisbrogan.com], is in the Top 5 of the Advertising Age Power150. He has over 12 years experience in online community, social media, and related technologies. Human Business Works is dedicated to helping companies improve customer acquisition and community nurturing. When we say that, we mean that we intend to help companies do business with people in new and better ways online. We accomplish this by working on customer acquisition and community nurturing programs, delivered to our clients through either in-person education and speaking, via our online training programs, or with the help of our consulting services and content project teams. Chris speaks on topics such as social media in the enterprise, second circle technologies, which Internet technologies businesses should consider adopting, why video online matters to your business, and much more. He has worked with countless companies to help with marketing, business strategy, communications, and more. CrossTech Ventures is a boutique venture investment firm. Unlike traditional venture investment firms, we invest human capital and expertise into a business. We partner with our entrepreneurs to position them in the best possible way for success by providing guidance, back-office support, IT and development support, and sales and marketing expertise. Our leadership team has extensive experience in new industries, launching and growing successful businesses, and buying and selling businesses. Third Tribe Marketing is an online forum for marketers interested in approaches and tactics around online marketing. If one tribe are the scammy/spammy Internet marketers, and another tribe are the kumbaya marketers who don't really ask for the sale, Third Tribe is somewhere in the middle. We look for ways to execute effective marketing (both for larger companies and for smaller organizations). Today's online influencers are Web natives who trade in trust, reputation, and relationships, using social media to accrue the influence that builds up or brings down businesses online. 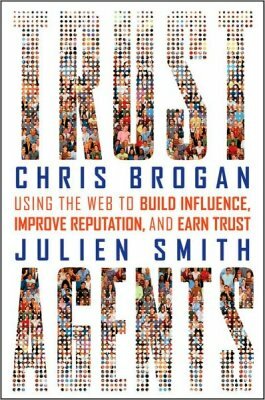 In Trust Agents, you'll learn how to tap into the power of social networks to build your brand's influence, reputation, and, of course, profits. Combining high-level theory and practical actions, this guide delivers actionable steps and case studies that show how social media can positively impact your business. 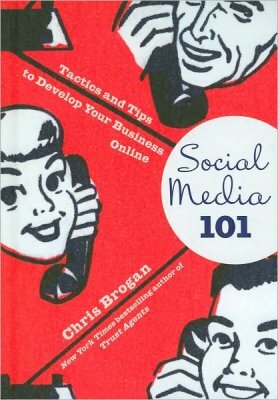 In this book, top social media consultant and Google+ early adopter Chris Brogan shows businesspeople how to leverage its immense potential. 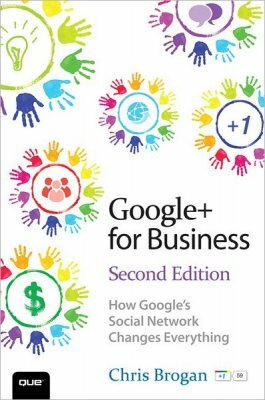 This friendly, conversational, business-savvy guide helps businesspeople identify where Google+ is most likely to offer them value, avoid missteps and wasted energy, and get results fast. Brogan guides you through using Google+ for promotion, customer service, community building, referrals, collaboration, and a whole lot more. 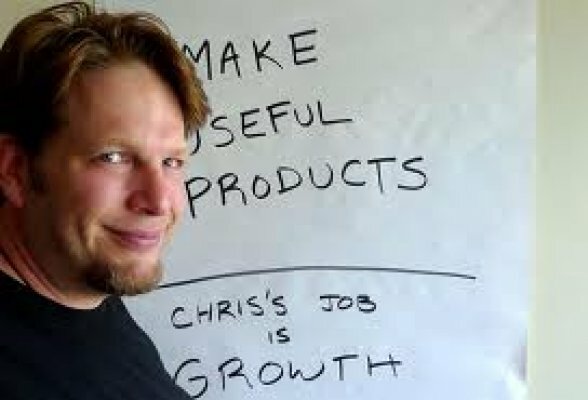 In Social Media 101, social media expert Chris Brogan presents the best practices for growing the value of your social media and social networking marketing efforts. Brogan has spent two years researching what the best businesses are doing with social media and how they're doing it. Now, he presents his findings in a single, comprehensive business guide to social media. You'll learn how to cultivate profitable online relationships, develop your brand, and drive meaningful business. You’ve invested time and money into your website, which serves as the online representation of your shop. You’ve been told that you should have a Twitter account and that you should be on Facebook, but what does that all do for you? Learn how to become the ultimate digital shopkeeper by understanding how to use social software to build relationships with your prospects and your customers. Learn how to earn leverage from your community, by cultivating two-way loyalty and earning referrals. Telling you that the Internet has changed things won’t stun you. You’ve seen it. Netflix, Amazon, Zappos, Groupon. You know all the stories. But there are small business solutions you could use to make more work, to build more business, to get more sales. Tweeting out coupons isn’t the future. Building relationships and investing in delivering human-minded business is now. This won’t be theory. We’re here to talk action, execution, and your next steps to success. Google+ is the new social network launched by the #1 search engine in the world, Google, and it changes everything! Why? Because Google (the search engine) indexes public posts on Google+ (the social network) rather quickly, and it seeks out social interactions and links shared within that social network to sites like yours. Google+ is built with collaboration in mind. There are several technologies available for free inside of this social network that you’re paying for elsewhere. Who cares what you’ve spent on your marketing campaign, if your customers don’t feel the same when they experience the actual thing? How often do you contact and interact with existing customers, simply to ensure they’re continued satisfaction? How much of this is on the web? What good is your Twitter profile if you can’t please a guest standing in your store? 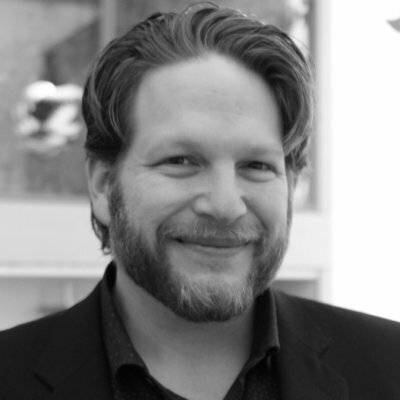 Join Chris Brogan in an engaging and passionate dive into what comes next for improving your company for the coming years.